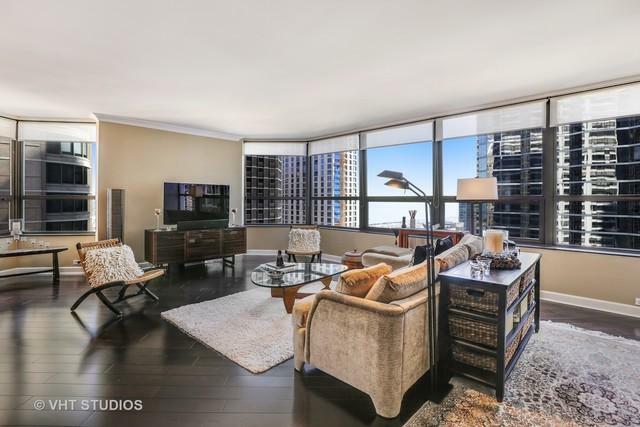 Gorgeous 3 Bedroom / 3 Bathroom corner condo with city and lake views spanning three directions. Spacious floorplan is flooded with sunlight and features generous room sizes and a thoughtful layout. Dark hardwood floors throughout the wide open living and dining rooms. Eat-in kitchen features stone countertops, stainless steel appliances, and light solid wood cabinetry. Abundant storage throughout including walk-in pantry and inviting foyer with multiple coat closets. 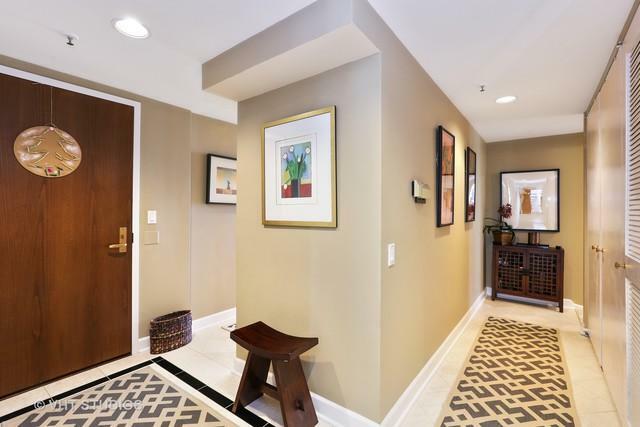 24 Hour Doorman building features many recently renovated amenities including a large planted terrace with indoor pool & spa, fitness center, sauna and locker room. 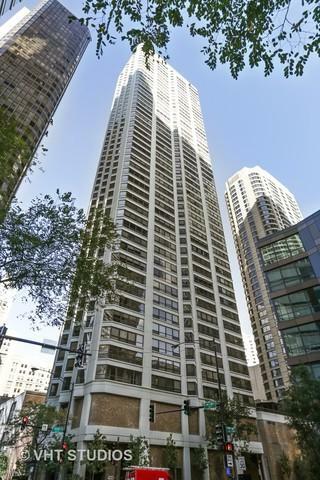 Convenient Streeterville location a quick walk from lakefront bike path, Ohio Street Beach and Navy Pier. 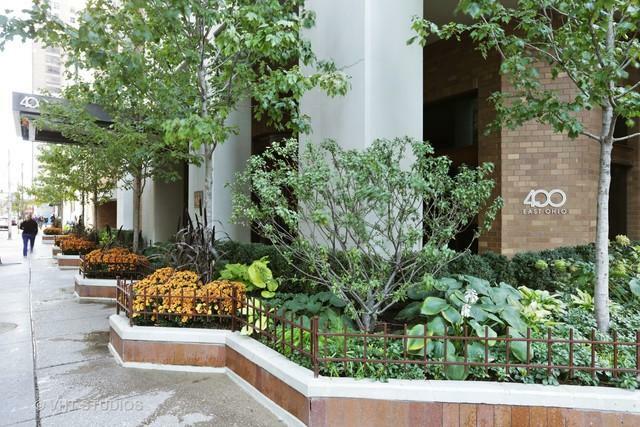 Steps to Michigan Ave, shopping, entertainment & dining options. Parking included & free guest parking.